Darth Vader Alarm Clock Radio: Snooze the Force, Luke! How’d you like to wake up to a Sith Lord staring you down in the middle of the night? 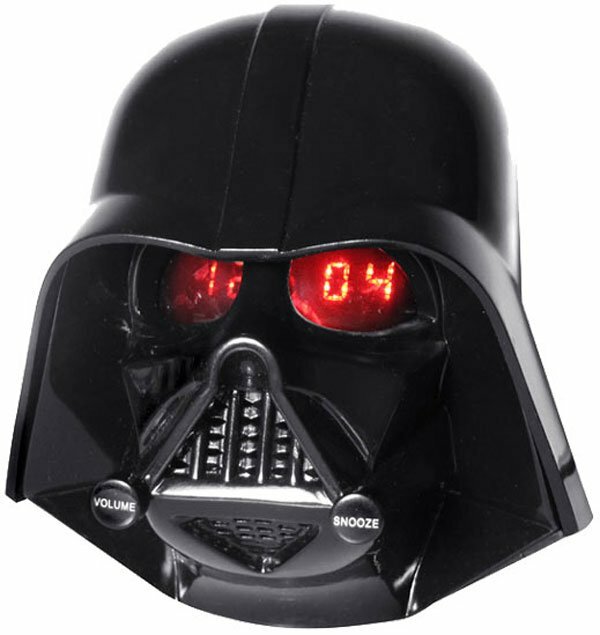 This Darth Vader alarm clock/radio from Sakar is sure to scare the crap out of you if you happen to roll over at 3am and stare into his glowing red LED eyeballs. Hours display in the left eyeball, and minutes display in the right one (when facing Vader, of course). 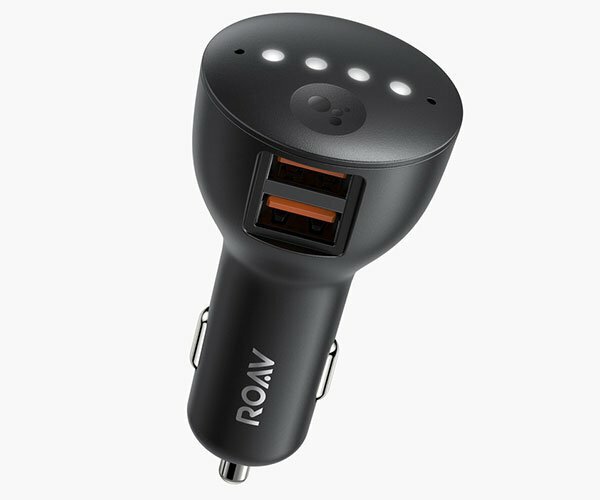 In addition to telling time and letting you listen to its built-in radio, the Dark Lord can also play tunes from your iPod or other external audio device, thanks to an AUX jack. Heck, the Death Star didn’t even include an AUX jack! 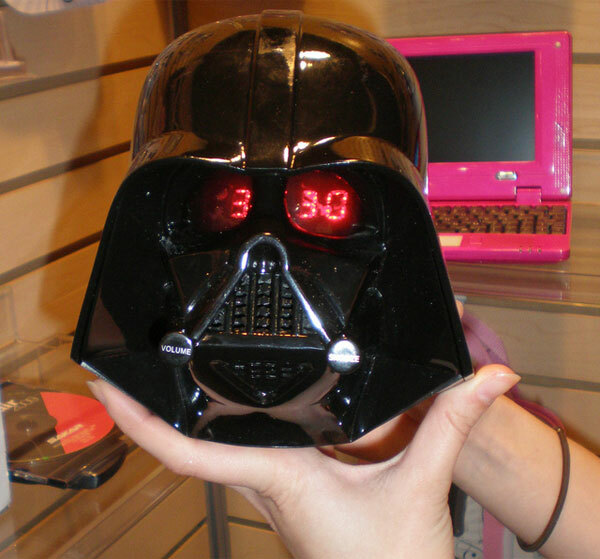 You can pre-order the Darth Vader alarm clock radio over at the Star Wars Shop for $32 (USD).